Red is rich, It’s regal. It’s bold. 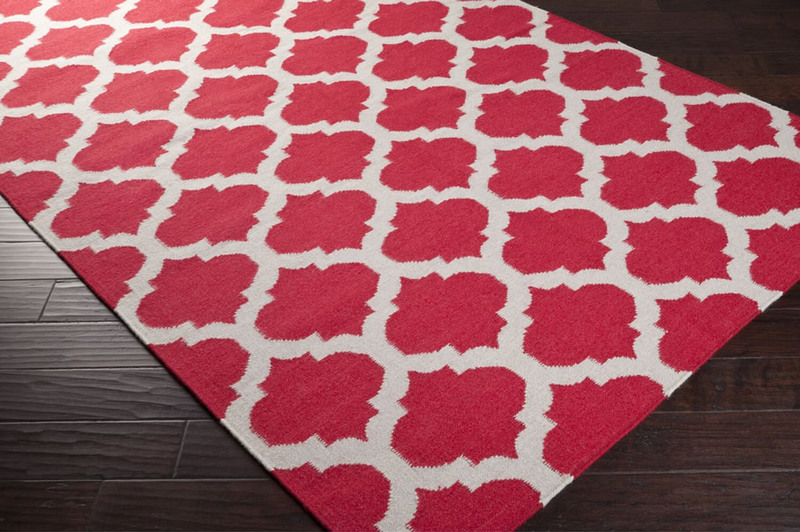 Red area rugs can give your room an elegant ambiance or they might just add a simple modern statement to your space. Whether you prefer a rug that is traditional with an oriental design or one that is plush and comfy, red will always bring warmth to any area in your home. 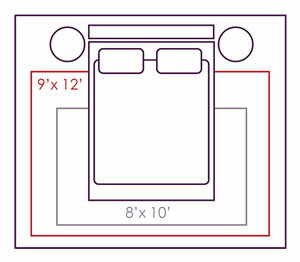 Perhaps your living room is starting to look dull and tired. Or maybe you just want to elevate that casual look to something more elegant or chic. A custom red rug for the living room can be the perfect touch that brings your space to life while staying within budget. 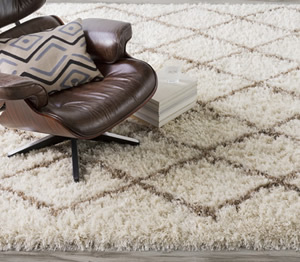 Take advantage of free sample offerings for these custom rugs to help you decide what works best. If you think the size you need is a standard fit, check out great selections of red, pink and burgundy ready-made rugs for fast and easy shopping.